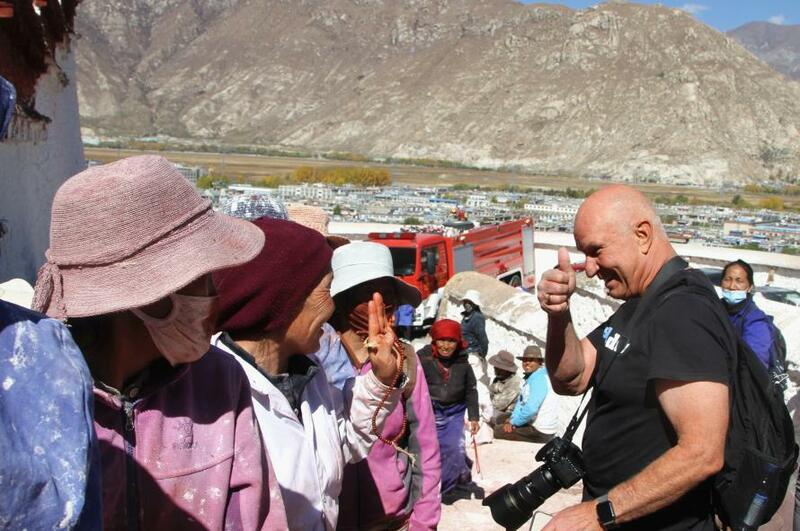 China's Tibet Autonomous Region has vowed to lift 150,000 people out of poverty and eradicate absolute poverty this year. 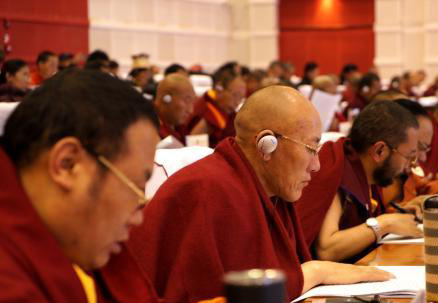 "This year marks the 70th anniversary of the founding of the People's Republic of China and a key year for the country to achieve its goal of building a moderately prosperous society in all aspects," said Qizhala, chairman of the regional government, in his government work report delivered Thursday at the second session of the 11th People's Congress of Tibet Autonomous Region. 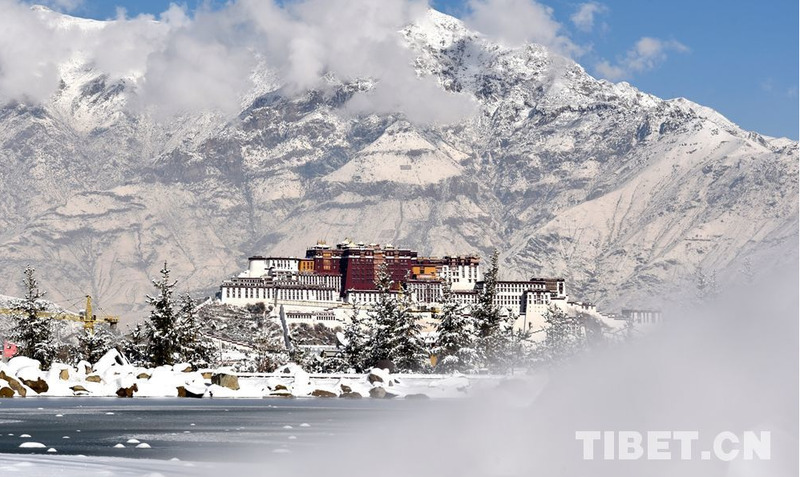 "This year also marks the 60th anniversary of democratic reforms in the region and a key year for the elimination of absolute poverty in Tibet." 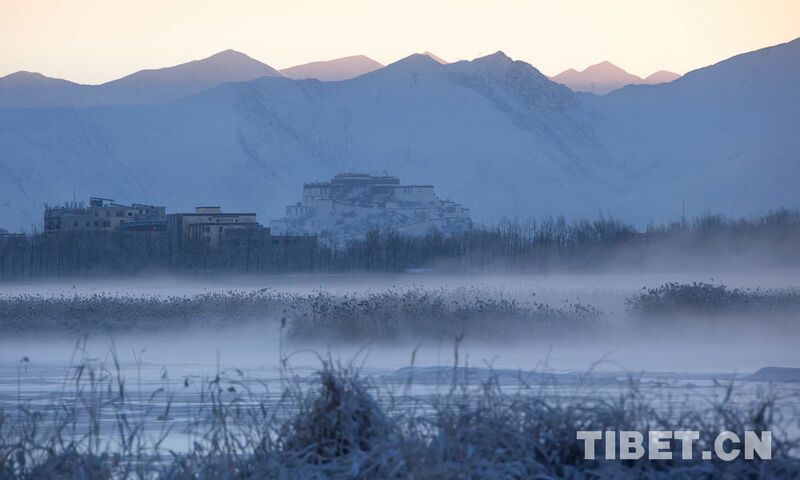 Qizhala said Tibet achieved decisive progress in poverty relief in 2018, with 180,000 people lifted out of poverty. 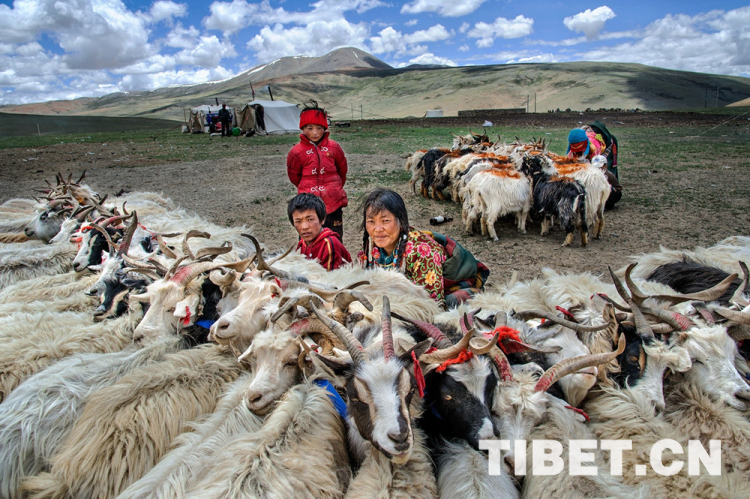 Last year, Tibet launched more than 700 poverty alleviation projects, trained 36,000 poverty-striken farmers and herdsmen, and provided 47,000 new jobs in ecological protection. 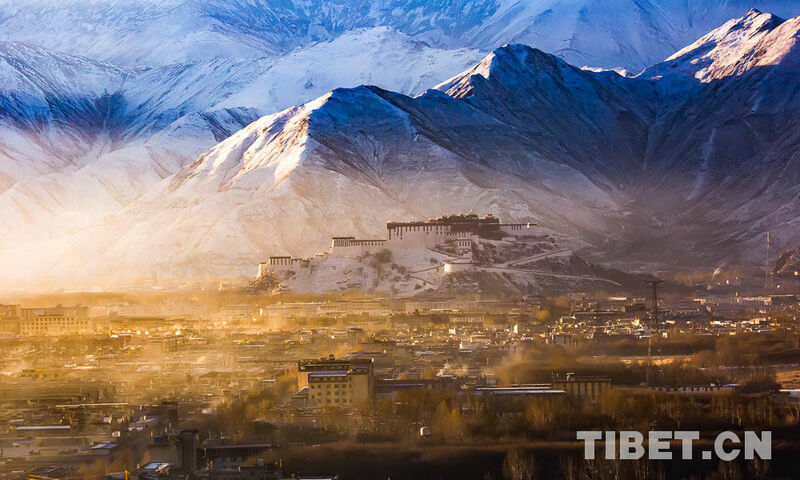 "To achieve the goal in 2019, the region is to combine the poverty alleviation strategy with the rural vitalization strategy, continue to take measures including industrial development and job creation, complete the relocation projects of poor people, and accelerate the construction of infrastructure and public service in poor areas," Qizhala said. He said this year the region would create new jobs for 50,000 people in cities and towns.